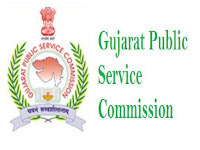 GPSC Declare Eligibility List (Interview) for the Post of Inspector of Motor Vehicle, Class-2 in Ports and Transport Department Gujarat Government. 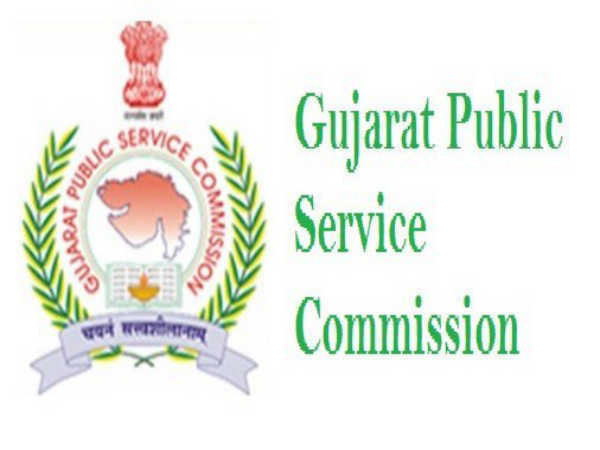 This list is about Pass candidate of GPSC Advt. No. 102/2016-17 for Inspector of Motor Vehicle, Class-.